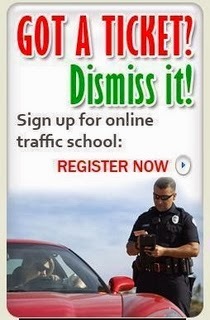 Traffic School Q&As: In the S-I-P-D-E method, "D" stands for "Decide". In the S-I-P-D-E method, "D" stands for "Decide". Question: In the S-I-P-D-E method, "D" stands for "Decide".